The 20 outstanding chairs featured in A Chair Affair are on display at retail locations across Downtown Naperville. 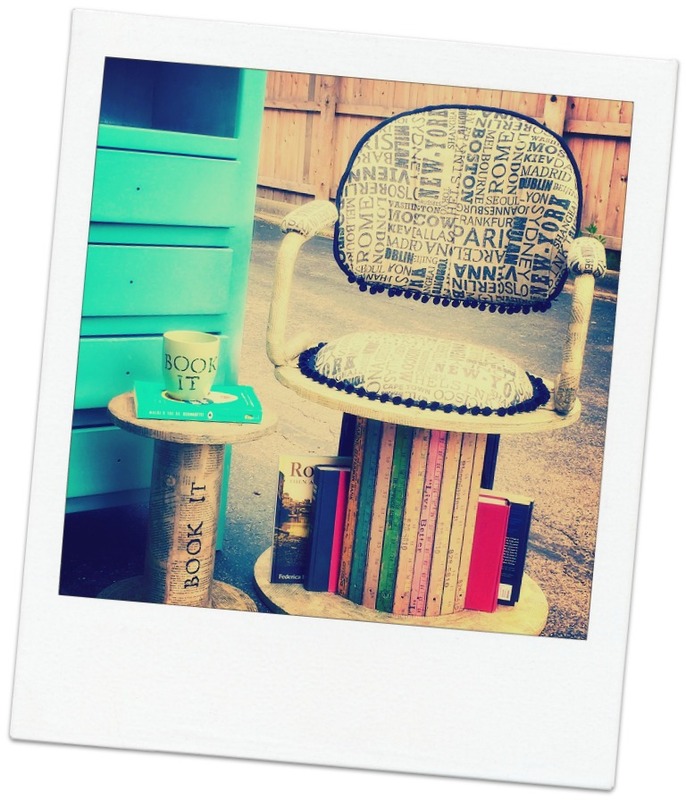 Please help support Bridge Communities and take a moment to view and vote for your favorite of these fun, whimsical, funky and avant-garde chairs! Buy your tickets now to join us June 9 at Wentz Hall in Naperville and enjoy an exciting evening of delicious food and cocktails, silent auction items, and a high-energy live auction of the top 8 chair finalists! 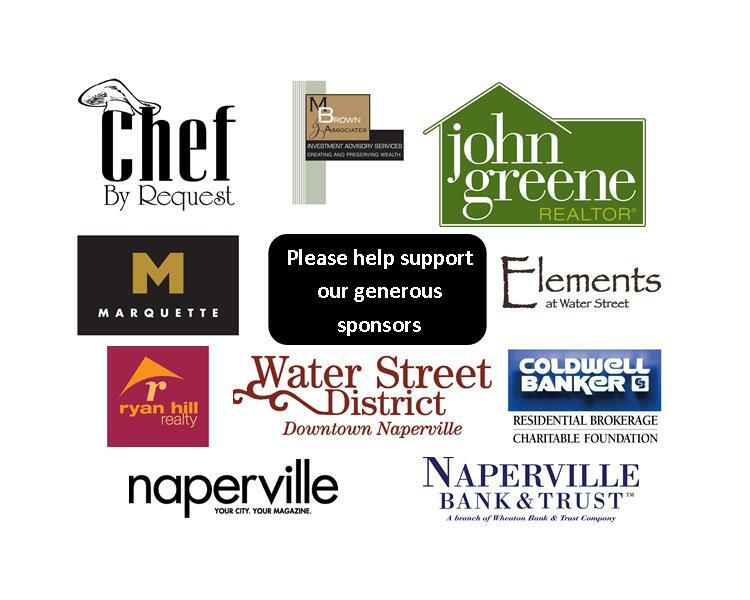 Thanks to our generous sponsors, all proceeds raised during the auction will benefit the homeless families served by Bridge Communities in Naperville and surrounding DuPage County. 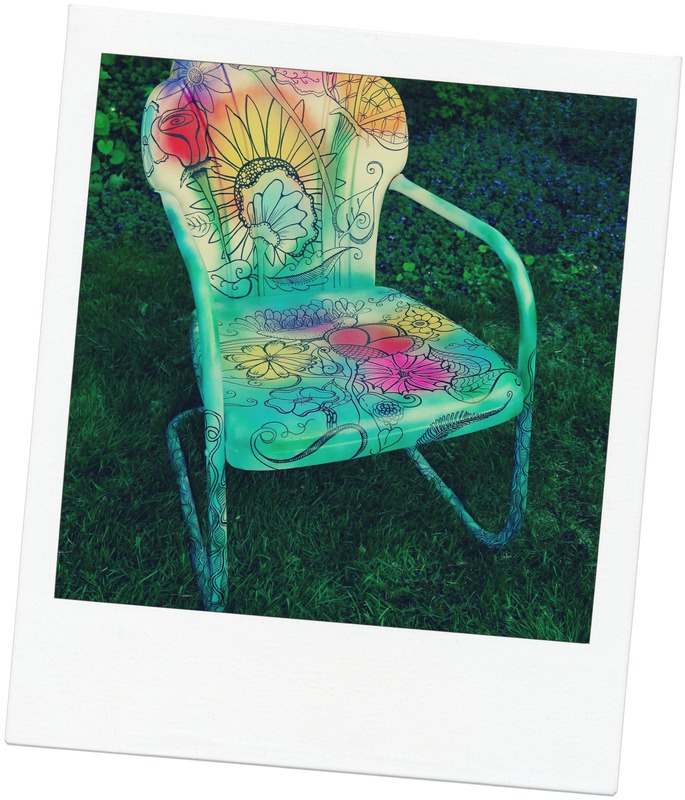 Click here to read what the Naperville Sun is saying about the 2016 A Chair Affair! We look forward to celebrating art, homes and hope with you on June 9!